A native of Bucks County in the Philadelphia area, he built his empire from the ground up, and had a vision for Earp Enterprises to become a legacy of Integrity in the industry. Indeed it has! He has developed direct relationships with State and National directors for numerous Carriers, won awards and special recognition for his accomplishments, and impacted the insurance world for the better. Anyone who has had the privilege of meeting Dale will never forget him. He is all heart. Read more about him by clicking on our “About Us” page. You can also connect with him on LinkedIn or follow him on Instagram @iamdaleearp. With a background in Education, she brings to the Company a unique perspective on advising and “educating” clients every day. Rachel assists with the interviewing process, pre-licensing students, recruiting and marketing. She is a published author of historical fiction and poetry, a Board of Director for K.A.R.E- a local non-profit organization, a Chairman for Best Buddies of Southwest Florida, and an advocate for Down Syndrome Awareness. Rachel is a contributing author for Women’s Insurance Network (WIN) and enjoys mentoring other women in the industry. You will see her at Universities, community colleges, expos and other events, eagerly sharing career opportunities with Earp Enterprises. You can connect with Rachel on LinkedIn. This gentleman brings decades of experience to Earp Enterprises and is a valued member of our Team. Currently, Russ is also the City Director for the Florida Small Business Development Center (FSBDC) in Cape Coral, FL. He provides business consulting on a wide range of matters for Florida Gulf Coast University’s, Lutgert College of Business, which is home for the FSBDC in Southwest Florida, supporting the local five county market. His formal education is focused primarily in the area of Finance/Investment, Business Management, Psychology and Behavioral science. He has a diverse background in consulting, technology, Business development and Executive coaching. Russ has worked with major corporations such as IBM, Untied Healthcare, Merrill Lynch and many others. In addition, Russ has owned and operated businesses to include, Real estate, Insurance, Wholesale and Retail, Product manufacturing & distribution, Consulting and a Wealth management company, to name a few. He is a (CBA) Certified Business Analyst, (CGBP) Certified Global Business Professional, (CFM) Certified Financial Manager and a Certified Professional Behavioral Analyst. Michelle is the organizer of awesome. She collaborates with the President and COO to make sure they’ve got their projects, processes, and people sorted out. She will be the friendly face and voice you meet when interacting with the President of the company, as she manages and facilitates his workflow and schedule and maintains a positive experience for all. She also helps devise innovative concepts and marketing strategies and puts them into action by aligning the right resources. Coming from a background in hospitality and working for the local Chamber of Commerce, Michelle has helped organize special events, promotions and corporate luncheons. She has discovered that she thrives on challenges and does her best work in high-volume settings, while developing and fostering professional relationships through networking, community events and volunteer work. Michelle is passionate about spending time with family and personal health and wellness. 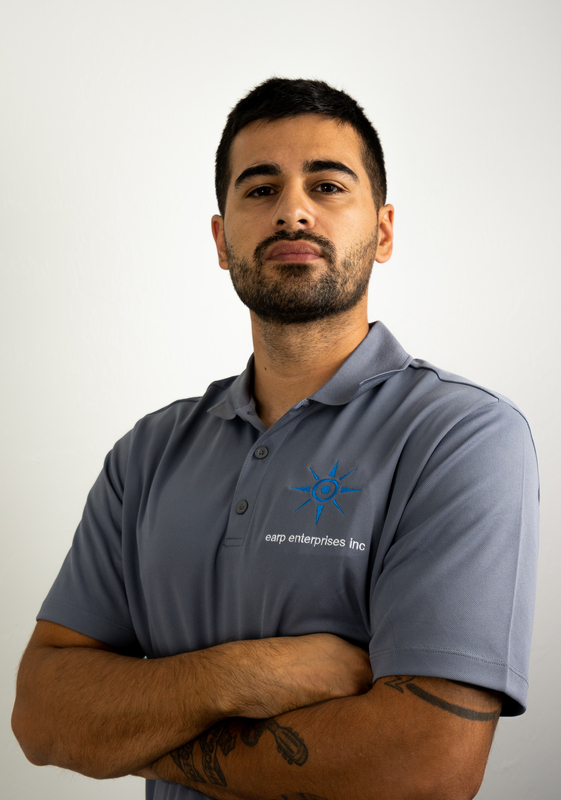 Pete Aguilar has a background in software development, and handles the photography and video content for Earp Enterprises. His unique perspective and eye for detail is profound, which make his productions hard to forget. He’s most known for his upbeat and go with the flow personality, which makes people feel comfortable and important when engaging in conversation with him. When Pete does not have a camera in hand, he can usually be found chasing his two little girl around. He is very active in the community and genuinely loves life and people. With a background as a registered nurse, Mikala Harlow is no stranger to helping others. She loves learning new things and using that knowledge to assist others. Mikala has a bright and friendly personality and is always ready to spark up a conversation with anyone and makes them feel welcome. She loves making a difference in other people’s lives and wants to assist in any way she can. She has an Associate’s degree in Biomedical Science and a Bachelor’s degree in nursing with which she was on the Dean’s list and graduated at the top of her class with honors. Mikala is newly married and lives with her husband in Southwest Florida. Mikala is excited to be a part of the Earp Enterprises team and looks forward to working within the community. Brian services the Southwest Florida market. Moving to Southwest Florida in 2004, Brian Franklin has put his roots deep into the fertile grounds of the area. He is a father of three and a husband. As a proud Southwest Floridian, Brian has been helping to push growth and opportunity in the area through art, music, and networking events. He has partnered with non-profits such as the McGregor Clinic, American Legion, and the Heights Foundation. Providing a “peace of mind” through insurance products is a passion of his, and he specializes in the Life & Medicare markets. Earp Enterprises appreciates his exuberant personality and genuine love for the community. His “we can do this” personality brings people together to accomplish great things. He manages Teams with Earp Enterprises and his passion for bringing in more individuals with high career aspirations is contagious. Kevin services the Southwest Florida Market, offering Life & Medicare products. Having been a resident of Lee County for over 45 years, he has deep roots and ties with the community. 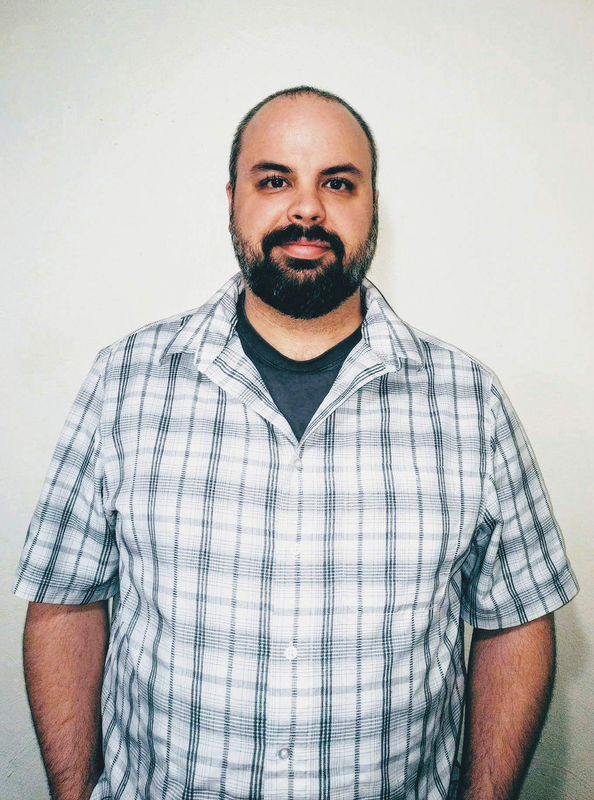 He previously specialized in both the real estate and construction industries, which brings unique skills to Earp Enterprises. Kevin has coached multiple sports teams, been on staff at Grace Church for over 5 years and volunteered in the same position for 12 years prior. Kevin exhibits a quiet strength of character, and has a heart for helping his community. He is a great asset to the Earp Enterprises Team and is always ready to sit down and help families with their insurance needs! Sherri brings to Earp Enterprises a substantial background in Direct Marketing and Team Building. She services the Southwest Florida market and has strong ties specifically to Lee County, where she has lived for over 30 years. Sherri has been an active volunteer on Operational Teams at Grace Church and while pursuing her passion for community, she recently embarked to help open a community-driven Cafe & Consignment shop. Sherri specializes in the Medicare & Life areas and has a huge heart for helping people. Her friendly, vibrant personality makes others feel instantly at ease and we are proud to have her on our Team! Chris is a native of Boston, Massachusetts and now makes his home in Naples, Florida. He graduated from Endicott College with a Bachelor of Science in Marketing Communications. During his college career, he worked as a full-time intern at the North Shore Development Coalition, which is a non-profit that helps lower income and immigrant families with housing, education and career opportunities. Chris helped the organization achieve a record amount of donations, and was also an award winner for Labthink International for his exceptional skills. Chris enjoys pursuing creative outlets and experiences, including music, art, cars, fashion, nature and travel. He is also very passionate about animals, human rights and works hard to spread positivity in everything he does. Chris specializes in the Final Expense markets, and advises clients on how to protect those they love with a proper life insurance program. Lilly Carrasco is bilingual, originally from Puerto Rico and raised in Miami, FL. She attended Florida International University where she studied Special Education. Lilly moved to Cape Coral in September of 2000 and has a huge heart for her community. She has worked in the Insurance Industry since 2006 and has been licensed since 2012. 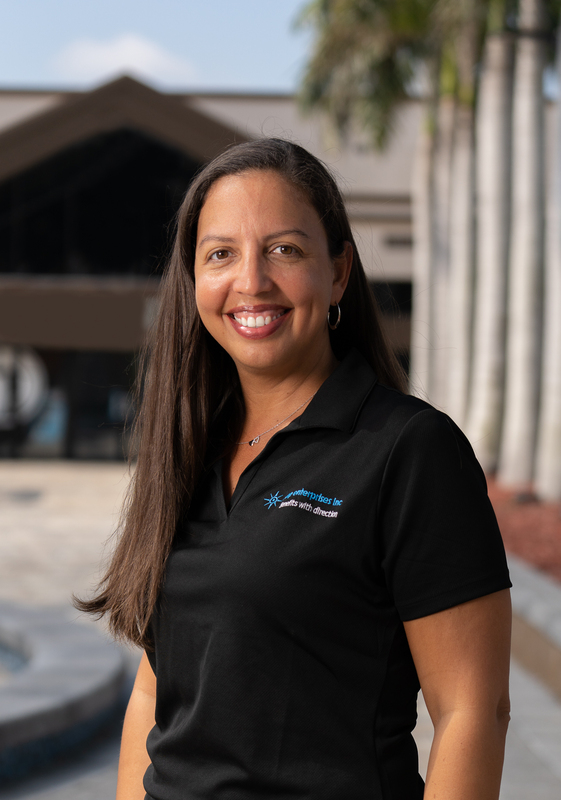 Lilly loves to help others, especially the senior community, which is why she has chosen to specialize in Medicare plans as well as Life and Final Expense. With over 24 years of management and retail experience, Jean comes with a background rich in customer service. He genuinely loves people and wants to see them progress in life. He understands how misinformed most communities are about their health and life insurance options and how they play a crucial part of their well-being. He doesn’t take his role lightly, and strives to educate and empower his clients so that can feel good about their insurance decisions. Jean is married and a father of three children. He specializes in the Life & Medicare markets of Southern Florida. Nick is a native of Ohio and currently resides in North Texas, assisting clients in both states. With a Bachelor of Science in Business and background in Sociology, he focuses entirely on excellence. Nick takes the time to research what is best for his clients and ensure he is always up-to-date with the industry. Earp Enterprises is proud to have Nick’s dedication and talent. When he’s not hard at work, he enjoys spending time outdoors with his wife and two boys. Meagan is an exceptional part of our Team and services the Northern market. With a background in customer service, Meagan has a passion for helping others and putting the needs of her clients first. She focuses on Final Expense, Medicare and Group Benefits. She manages our Northern Division office and is sure to always greet you with a friendly smile. Meagan is also the founder of K.A.R.E, a local non-profit organization supporting families in need. If you’ve had the pleasure of meeting her, you will instantly appreciate the sincerity and heart she puts into Earp Enterprises. With a background in management and customer service, he is known for his buoyant personality and lightheartedness. Paul is always quick to help and sure to bring a smile to your face. Jeff is one of our experts serving the Pennsylvania market, focusing on Pittsburgh and local areas. He has an extensive background in face-to-face marketing and is appreciated for being straight forward with his potential customers to ensure they are always offered the most suitable options. He specializes in Life and Final expense, and also holds a license in property and casualty. Jeff has experience in launching new markets as well as training new team members. His vision is simple: “Treat your clients as if you were the buyer”. With this approach, he has built many lasting relationships with clients and fellow employees. Daryl is a problem-solver with a heart for helping people. Specializing in Medicare, he currently serves the Pennsylvania market. In 2004 he started Slippery Elm Reflexology to offer clients natural healing approaches to their health problems. Fourteen years later, his business is thriving in two locations and even includes nationally recognized recording artists. 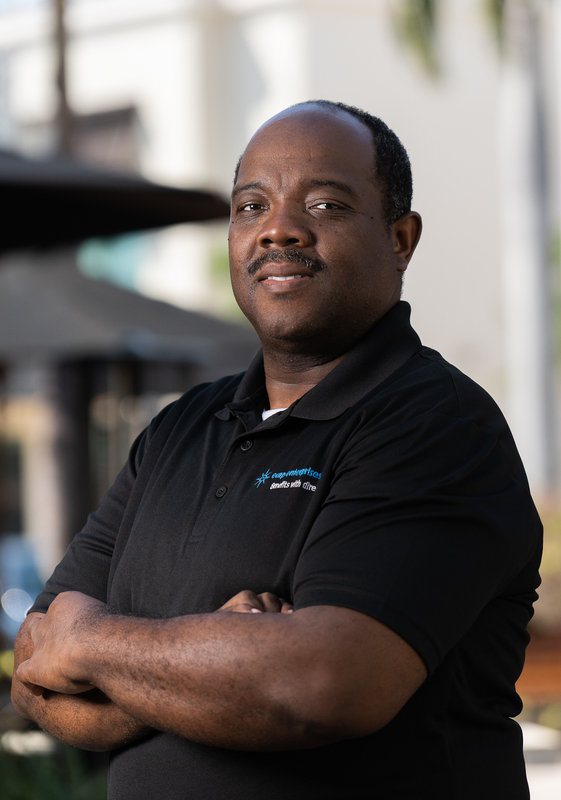 Recognizing a common theme from clients regarding insurance issues, Daryl decided he could use his ability to break down complex subjects to help people with their insurance needs. He partnered with Earp Enterprises to further address the needs of his clients and ensure they are taken care of in every way possible. Alicia is one of our Brokers servicing Rochester, NY and surrounding areas. With a vast background in marketing and customer service, Alicia will warm your heart with her gentle personality. She specializes in the Final Expense market. She takes time with clients to be sure they understand their options and feel comfortable with their decision on a suitable insurance plan. Alicia also is a licensed cosmetologist.